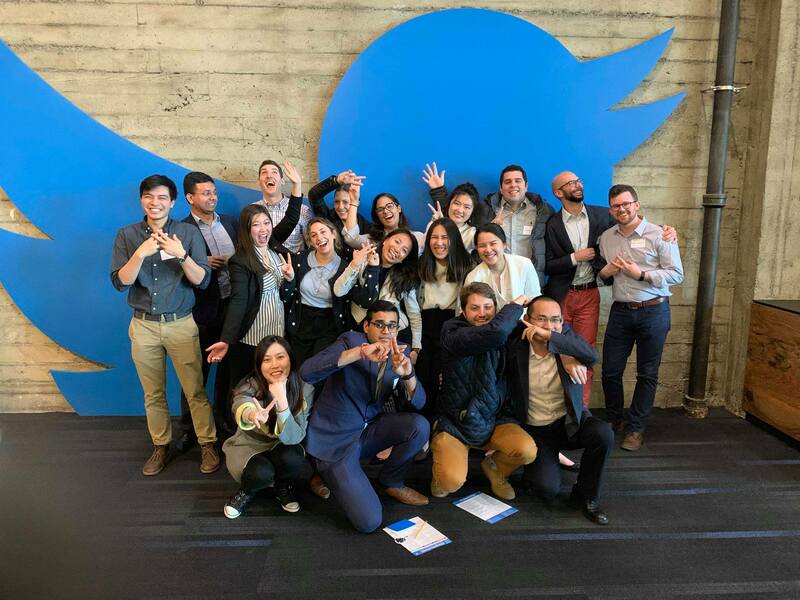 This winter break, the MBAs went on an awesome West Coast Trek to Amazon, Twitter, Nmobi, Credit Karma and Netflix. Thank you so much to the students who participated, and the alumni and organizers who made this trek a success! 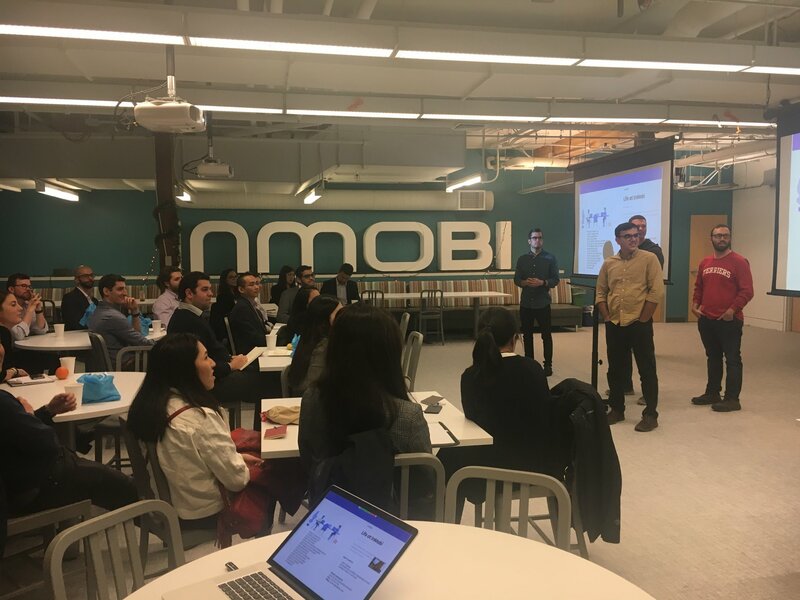 Special mention to BU alumni, Hatim Ali, QST ’15 and Matthew Kaplan, SHA ‘11 for hosting MBA students on the west coast trek at InMobi. Students loved hearing all about this company and its awesome initiatives. 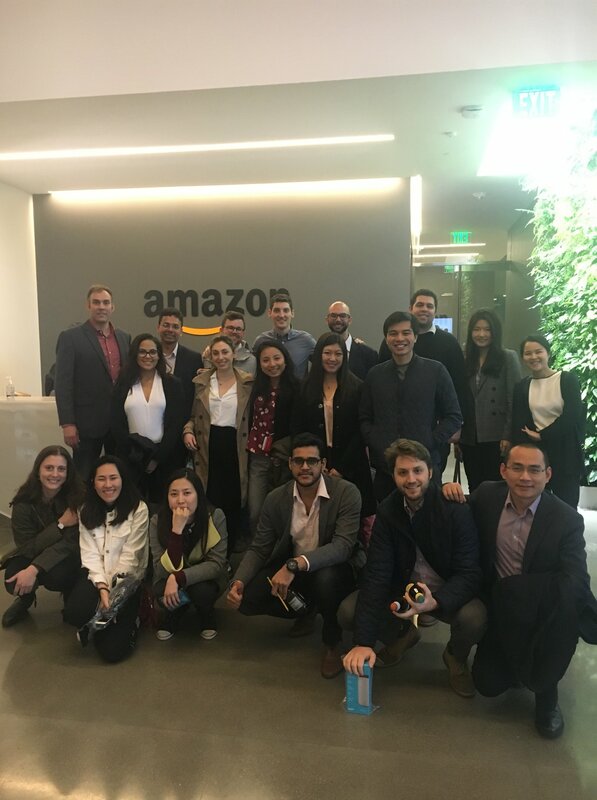 Thanks so much to Kevin Pulliam Questrom ‘03, for hosting BU Questrom MBA students at Amazon Lab126. The students learned so much from the fabulous panel, and will be taking those tips and memories with them along their career search journey. 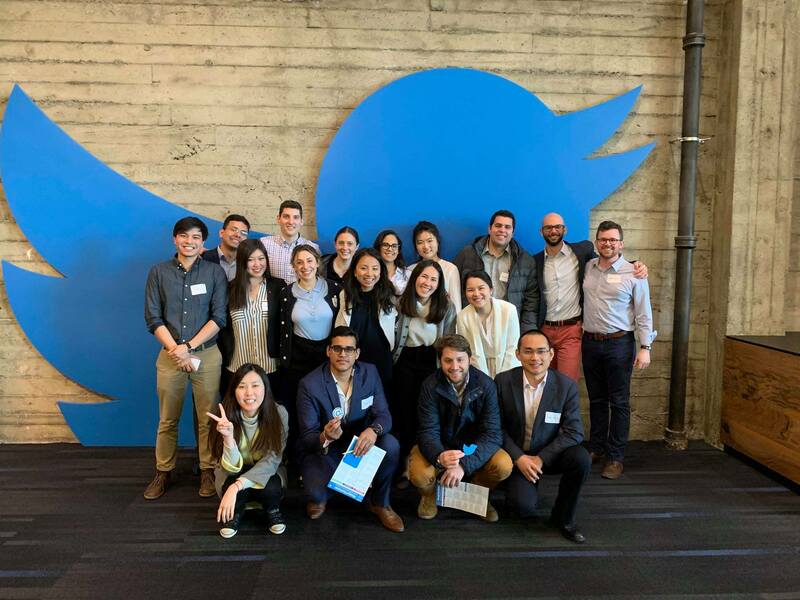 Huge thanks to Terriers Colleen McCreary (COM ’95), Chief People Officer, and Ken Lin (CAS ’98), Founder and CEO of #creditkarma, for a fabulous tour and presentations for the MBA West Coast Trek students – what a great company. 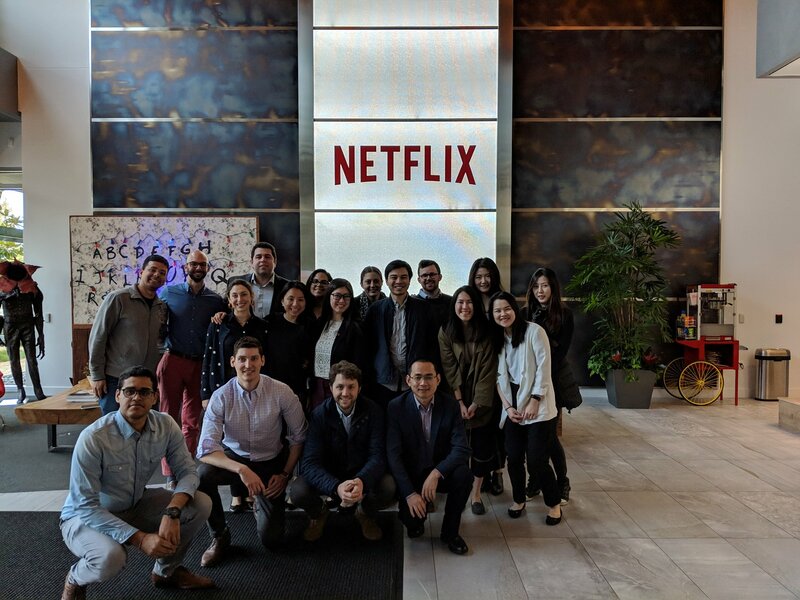 MBA students on the West Coast Trek wrapped up their week in Silicon Valley with a visit to Netflix. Kudos to the student organizers of this trek for providing such a wonderful opportunity for their peers! All in all, this trek was a great success. See some of the special moments captured below.